a sub-standard property and pathetically over priced! they fleeced us. Good hotel with good VFM. Location is good. Property is also nice. Cleanliness can be better. I and my son enjoyed the stay. We love swimming but we could not swim because of other room guests spoiled swimming pool wlth full unusual noise and without proper swimming suit they just jump with full pants and T shirts The Ladies also jumped with casual dress. One time they make girl sit on the chair snd they thrown her in swimming pool. They made our stay worse. Even though we took our proper swimming dress and caps we could not swim. Kindly put swimming pool attenders to put stict rules to avoid these in future. 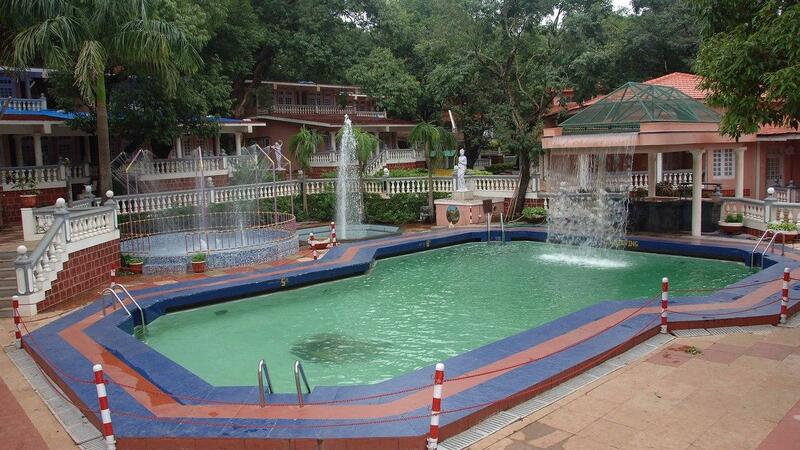 Highly guest oriented staff welcome you to one of Matheran best. We loved the food and children totally enjoyed the pool, rain dance and gaming facilities. 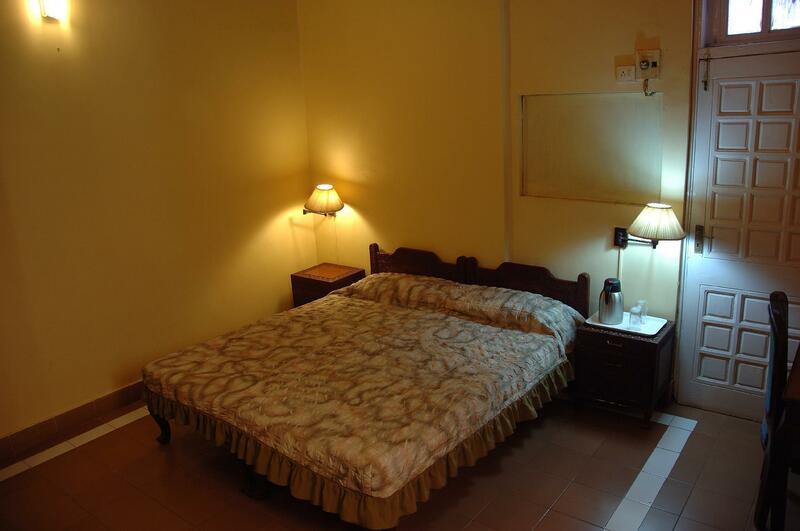 Slightly on the expensive side but then the overall heritage and comfortable stay makes it a well worth choice. covered with natural surrounding and monkey's, horse riding, body massage, swimming pool , all meals included in fare, good food , cheap shopping. nothing special to see in matheran still cool outing. Pro: Nice heritage resort in natural surrounding Good snacks and meals. pure veg and jain food Great body massage and pool was fun. Con: Small Room size and small TV. mobile network issue.